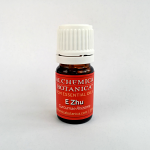 High quality aromatherapy blends and essential oils for clinical use. Part of Women\'s Precious Aromatherapy Blends. Distilled from organic Angelica roots, a deep, rooty-herbaceous note with fresh, spicy overtones. An oceanic, orgasmic blend of sweet-balsamic-woody-salty notes. 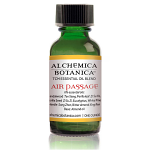 Aromatherapy blends with full-spectrum artisan essential oils. 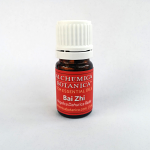 Use in diffuser, inhale directly with a tissue or dilute in carrier oil. A fresh, highly saturated spicy-sweet-herbaceous oil from India that uplifts, awakens and refreshes. Tropical basil generates stamina and kindles self-confidence. 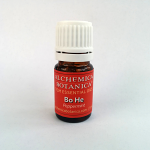 This oil will also help with energy and motivation, and enhance sexual drive. Useful for repelling insects (e.g. with Lemongrass). Beauty aids us to see our inner and outer beauty, experiencing a great sense of self-worth. It helps us let go of cultural beauty norms and insecurities to be able to experience our deep, unique beauty and presence. An amber-sweet oil extracted from the gummy resin procured from the Thai benzoin tree. Cold pressed in Italy from the peels of organically-grown bergamot oranges. The valuable, cobalt-blue-colored Blue tansy oil is extracted from a common North African weed in the daisy family. Cactus seed oil is a rare, precious oil that is cold-pressed from the seeds of species of prickly pear cactus native to North Africa. Used as a potent, high-performance facial serum, it is now considered in Europe the ultimate panacea for preventing and reversing premature skin aging. 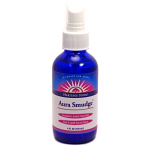 Part of Women's Precious Aromatherapy Blends. Cultivated, organic Roman Camomile Essential Oil from England. Distilled in India from the seeds of the wild carrot, this oil shows warm sweet-wood notes. A warm, rich, sweet-woody oil from the majestic cedarwoods of North Morocco's Atlas mountains. 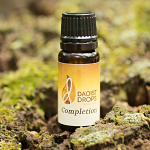 A warm, sensuous, sweet-amber oil from the bark of cinnamon trees organically grown in Sri Lanka. A spicy sweet fragrance blowing in the trade winds. Clear, fresh, uplifting and balancing: the essence of citrus in a bottle. Fragrance profile: A soft, green-herbaceous oil with dry, tea-leaf notes and mild dry-wood base notes. 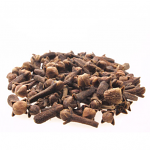 A deeply warming, sensuous fragrance from organic Madagascar cloves, with sweet, spicy and floral notes. Completion helps move our energy when we are closing one chapter of our life and opening a new one. It moves any stagnation or clinging to the old, allowing us to welcome the new energies and habits into our life. A rich, sensuous ambery fragrance with velvety woody-spicy notes. For relief of menstrual cramping, mid-cycle pains, etc. Can also be used for temporary relief of other types of abdominal pain. A fresh, sweet-woody oil distilled from the tree tips of the Mediterranean Cypress. 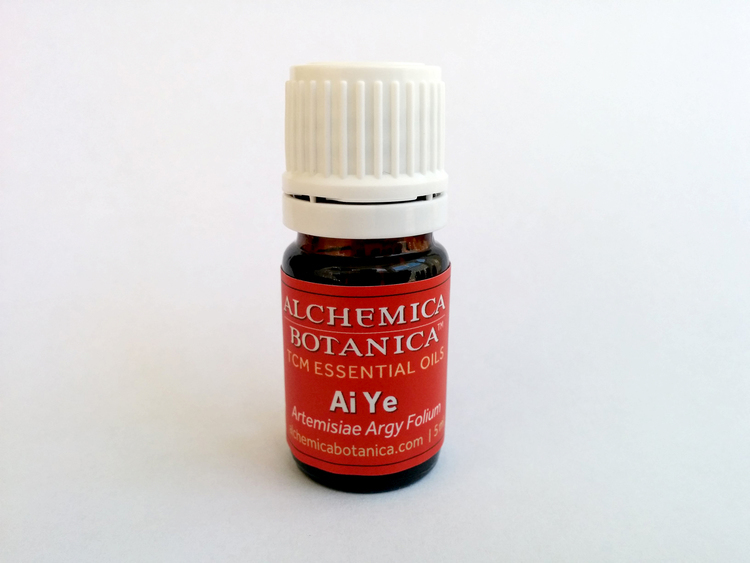 An energizing, grounding fragrance useful for lethargy, low energy and spaceyness. Stimulates motivation and centered self-assurance. 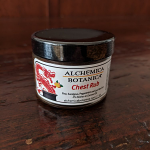 Cypress oil is also much used for chest and breathing conditions. 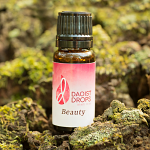 Topically Cypress addresses oily skin and promotes local blood flow. 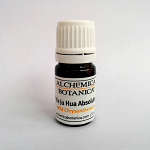 A fresh, spicy-herbaceous oil from wild Australian forests. A different eucalyptus from South Africa with clear sweet-lemony notes. Eucalyptus Breeze is blend of fresh and earthy fragrances; the smells of a eucalyptus patch after the rain. The name says it all. Escape pure and simple. Distilled in Central France from the needles of the tall grand fir, this oil shows sweet, green lemony fragrance notes with a balsamic undertow. Grand fir is tonifying, uplifting and clearing. By de-fogging and enhancing the mind, this oil addresses mental confusion, listlessness and withdrawal. Grand fir will also relieve tiredness. The classic fresh, woodsy, conifer needle fragrance that refreshes and invigorates mind and body. Siberian fir grounds and strengthens in states of grief, fear and insecurity. Also beneficial for emotional roller-coasters. Siberian fir can clarify and resolve confusion, apathy and indecision. May be used with Eucalyptus for chest and breathing problems. A special conifer oil distilled in France from the needles and cones of the majestic European silver fir. 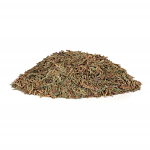 A soft, sweet evergreen note with a delicate fresh-lemony lining. Uplifting and mentally tonifying and balancing, Silver fir can help release old mind/body patterns. 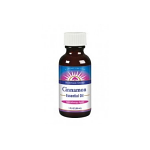 The oil will also enhance focus, mental acuity and memory.